Panic snuck up on Brian Johnson while he was out with his son, and it clung to him on his desperate drive home. Feeling almost outside of himself, his family called 911. He was spiraling into darkness. Waiting for the ambulance to arrive, unsure of what was happening, he gathered his family around him and asked them to pray for him. 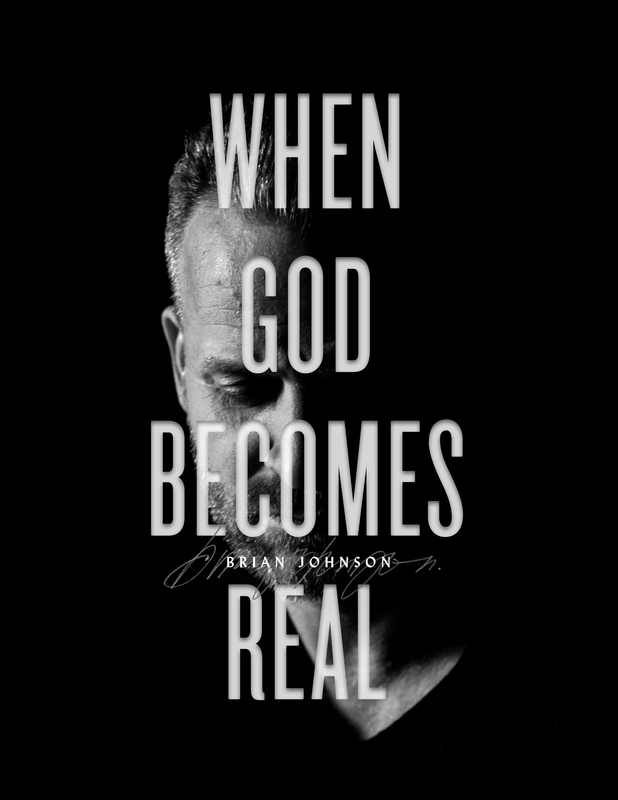 Then he said these pivotal words, “This is when God becomes real.” In his first book, Brian shares how the panic and anxiety of his early life―panic he’d thought he’d beaten―came back to haunt him. After experiencing debilitating anxiety attacks from the age of 7 into his early adult years, Brian learned how worship ushered in the Presence of God and pushed the panic away. 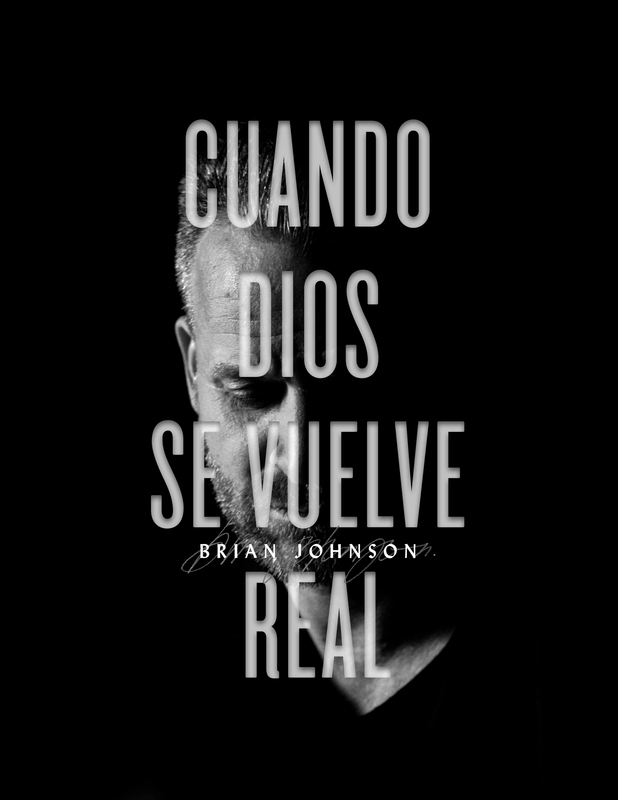 Now in his mid-thirties and believing himself free, Brian had a vision for worship in the church, built a successful music label with his wife, and written award-winning songs and albums. He was at the height of his success, and from all appearances, things were better than ever. But in the midst of that success, the ghost of his childhood anxiety returned, stronger than ever, and it pulled Brian into a downward spiral of chaos and darkness. In the year that would follow, Brian came to experience the ultimate power of surrendering the panic and chaos to God. Whether or not you’ve struggled with panic and anxiety, you’ve found yourself in pain, asking God for relief. In When God Becomes Real, Brian shares his vulnerable story of overcoming panic and anxiety. Discover how you might find God, even in your darkest hour. Brian Johnson is passionate about raising up worshipers who take hold of their true identity and pursue intimacy with God above all else. Brian and his wife, Jenn, are advocates of living a lifestyle built on vulnerability, faithfulness, and connection to community. Brian and Jenn reside in Redding, California, with their four wonderful children, Haley, Téa, Braden, and Ryder Moses.